Our organization hold expertise in providing excellent quality Diamond Pastes. Manufactured by using high quality material, these Diamond Pastes are widely appreciated by our clients. 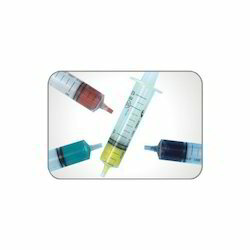 Syringes of diamond paste are used for polishing, Fine cutting,rough cutting of Tungsten carbide dies as well as PCD Dies. 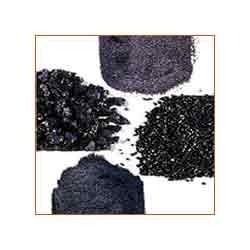 We offer highly generous Boron Carbide Powder Paste in affordable price range. This is basically used for rough cutting the angle of the die to remove the rings on the carbide dies. In the manufacture we are trying to include more safety points and finishing touch in our product. These products are made by the use of latest technology and skillful professional to ensure long shelf life and high durability. Looking for Diamond Paste ?